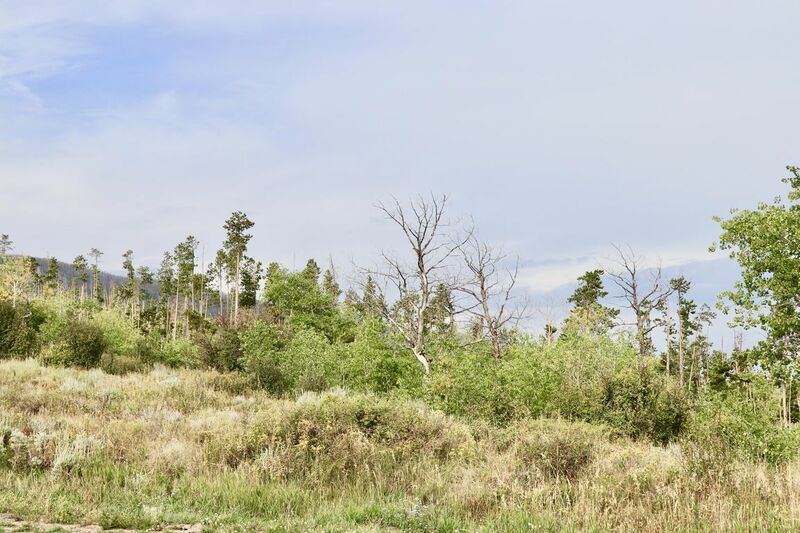 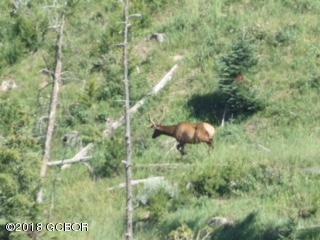 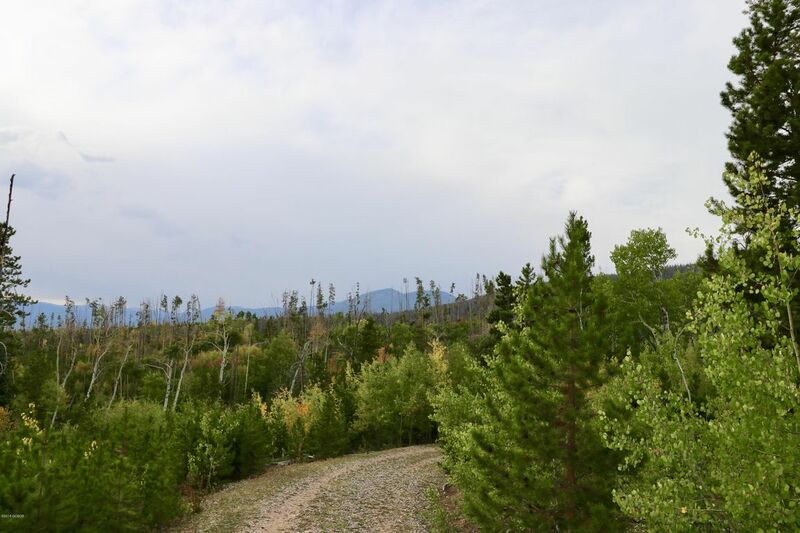 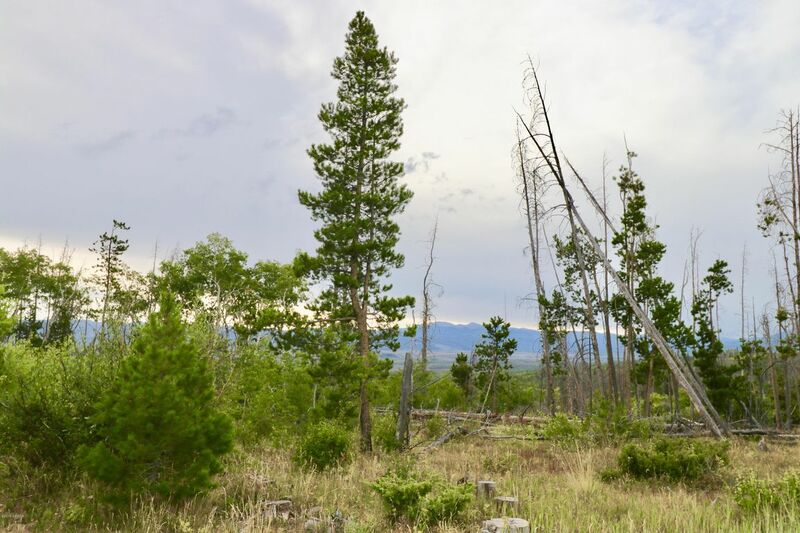 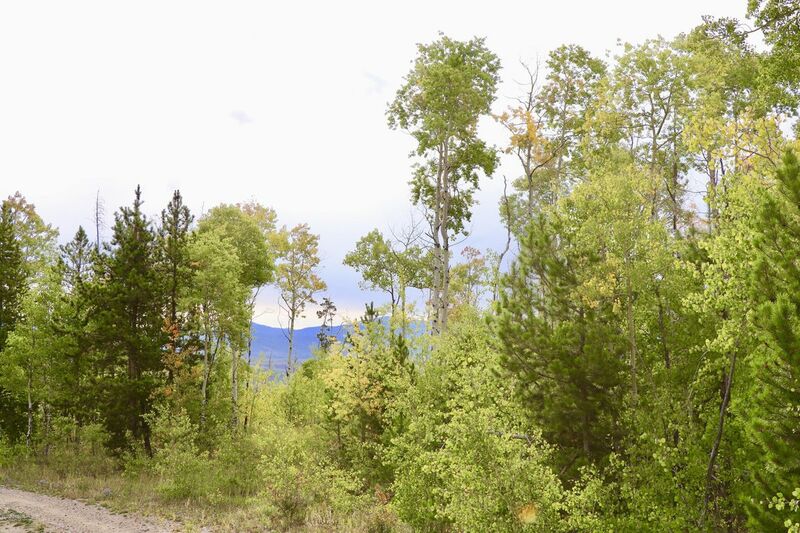 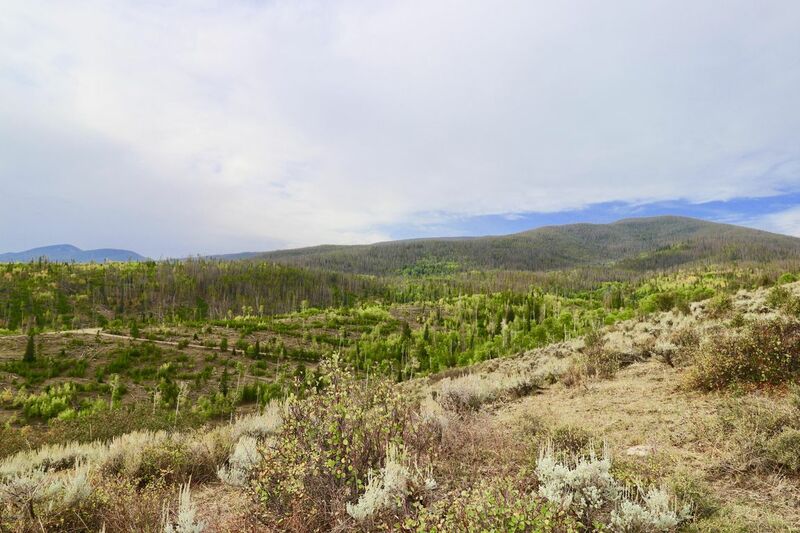 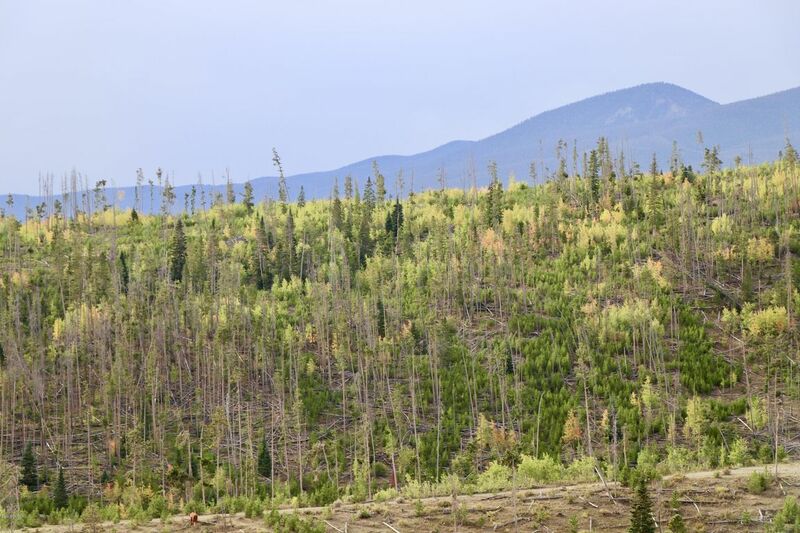 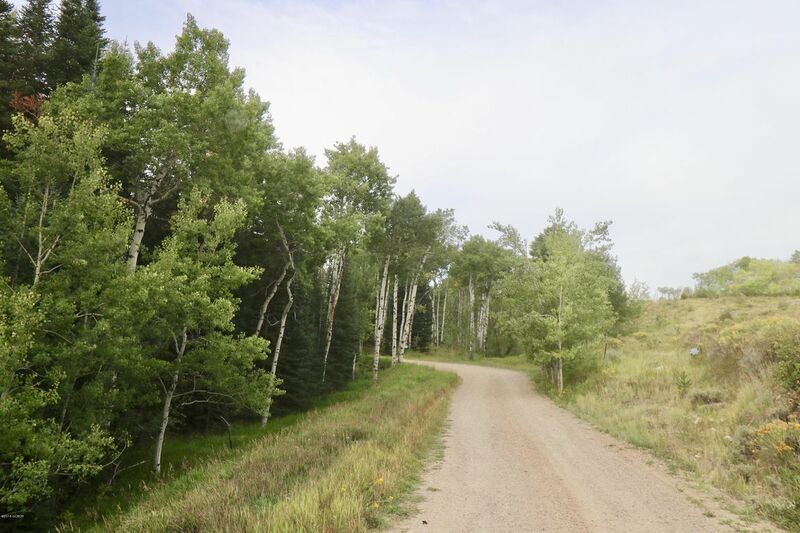 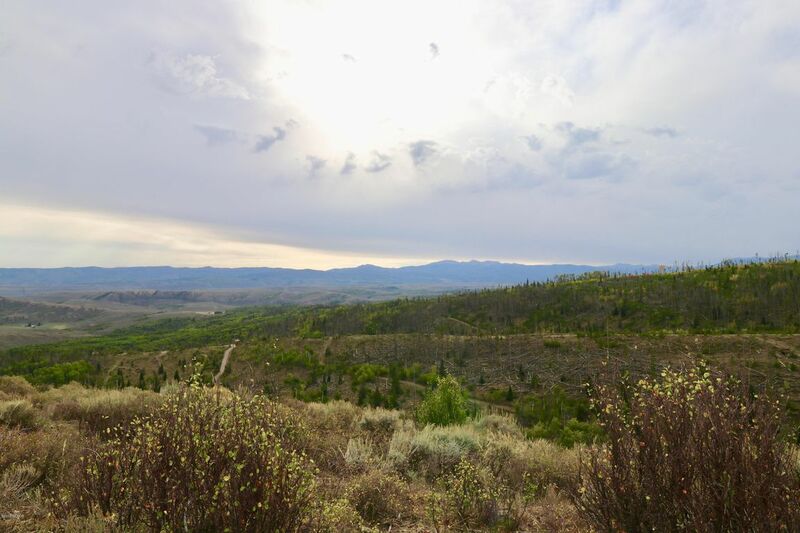 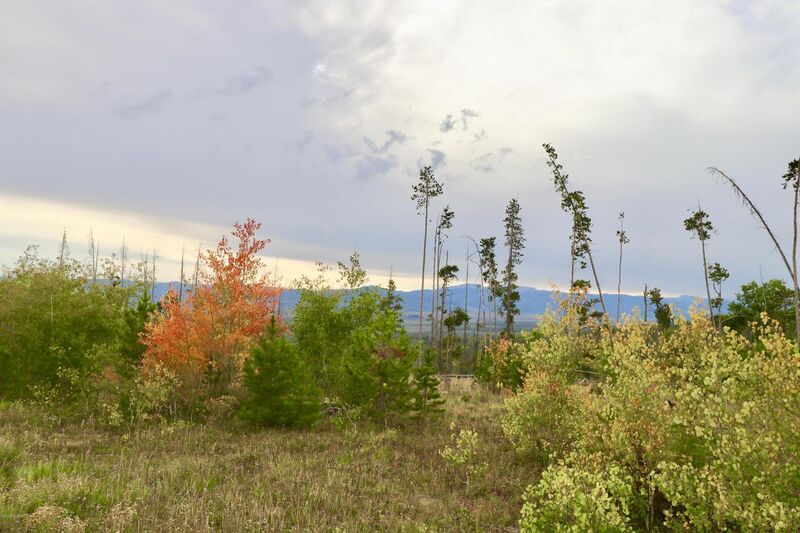 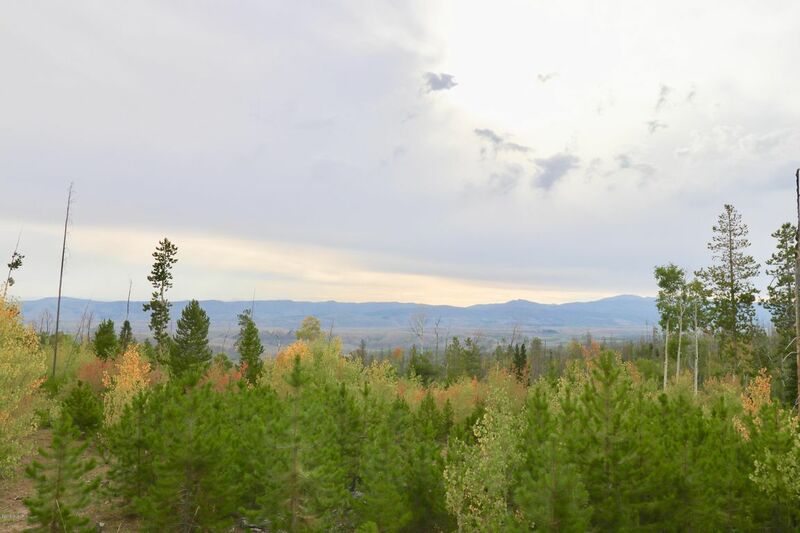 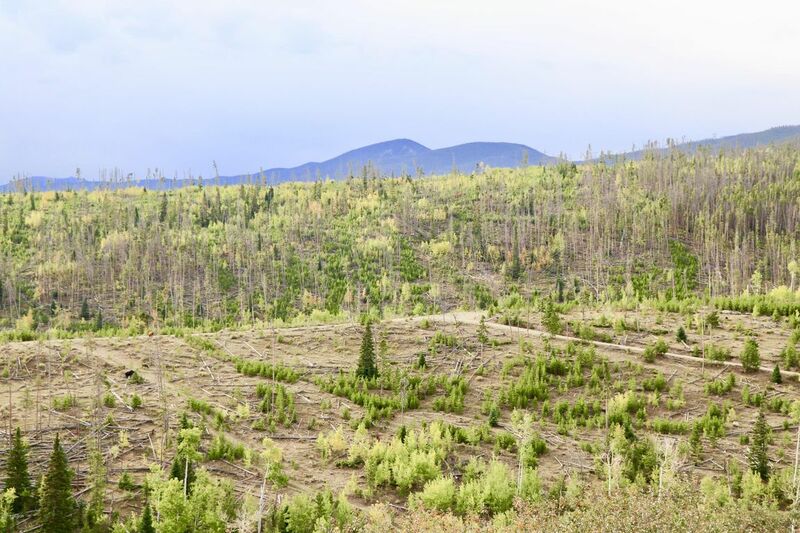 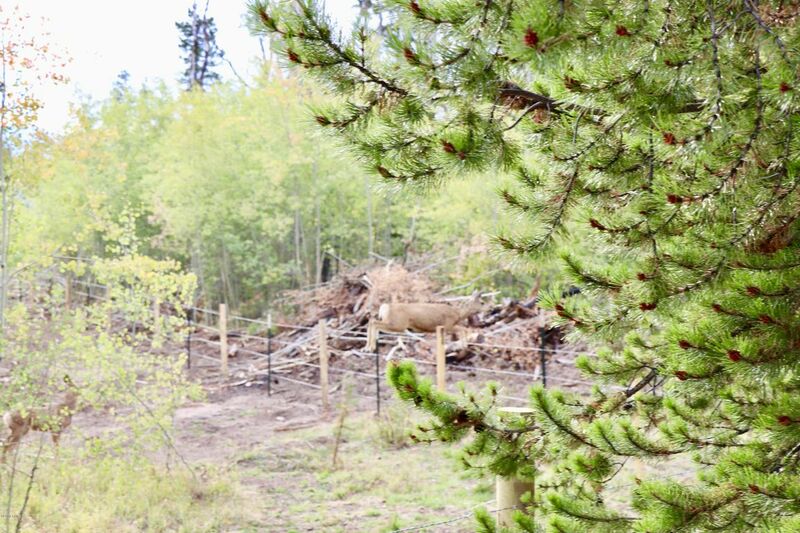 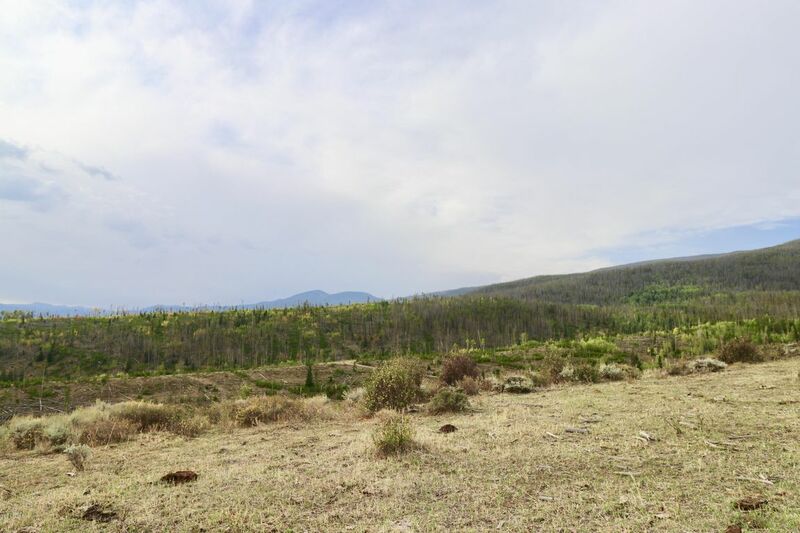 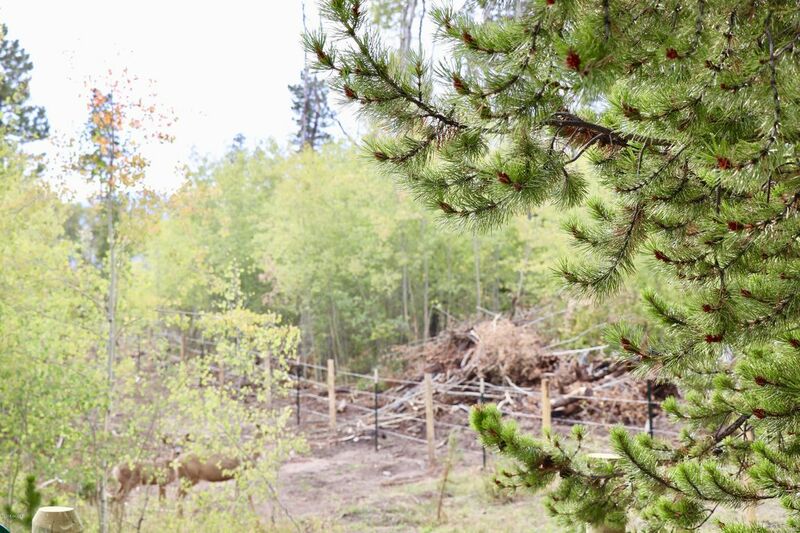 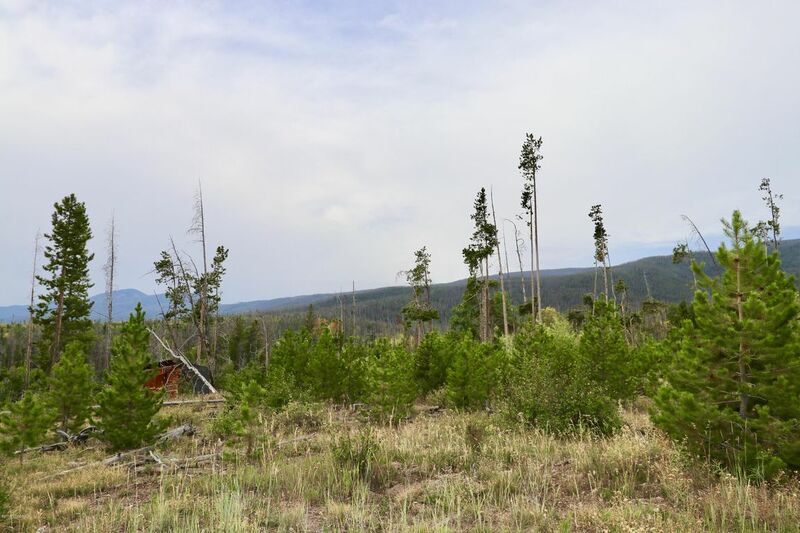 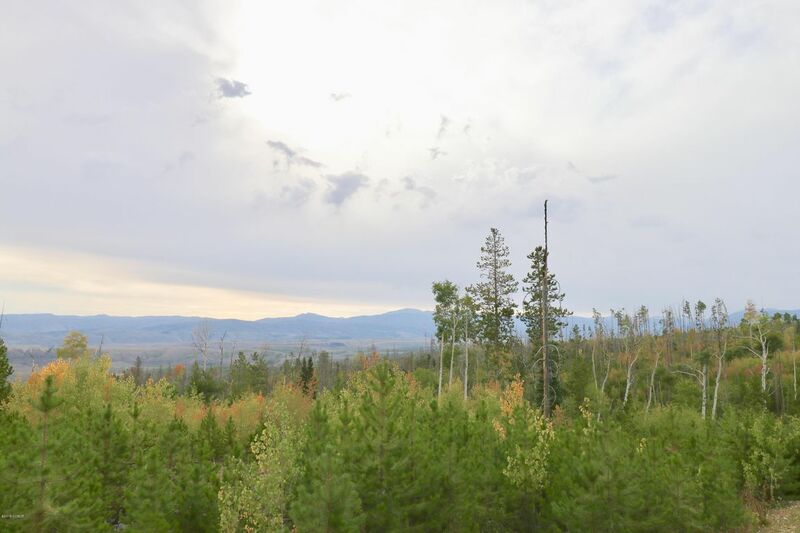 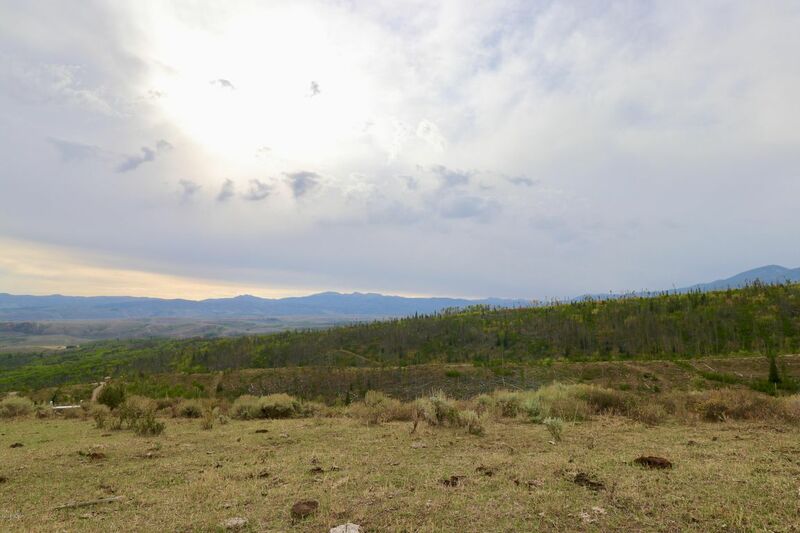 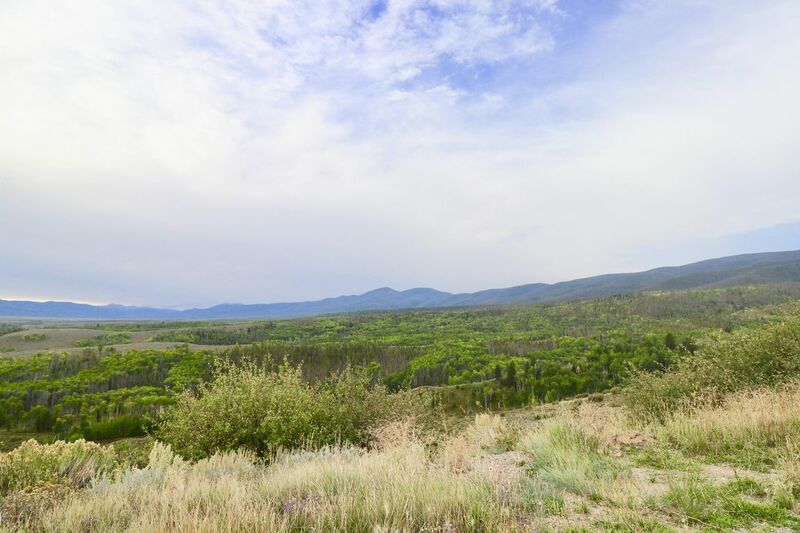 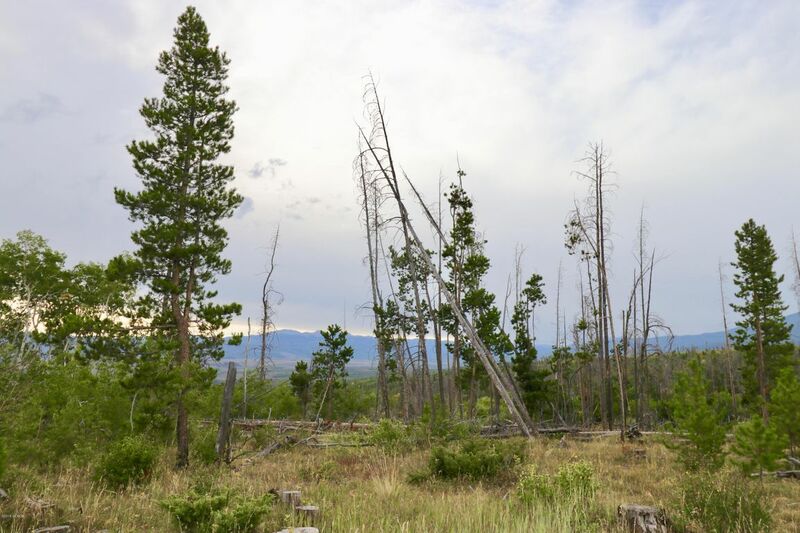 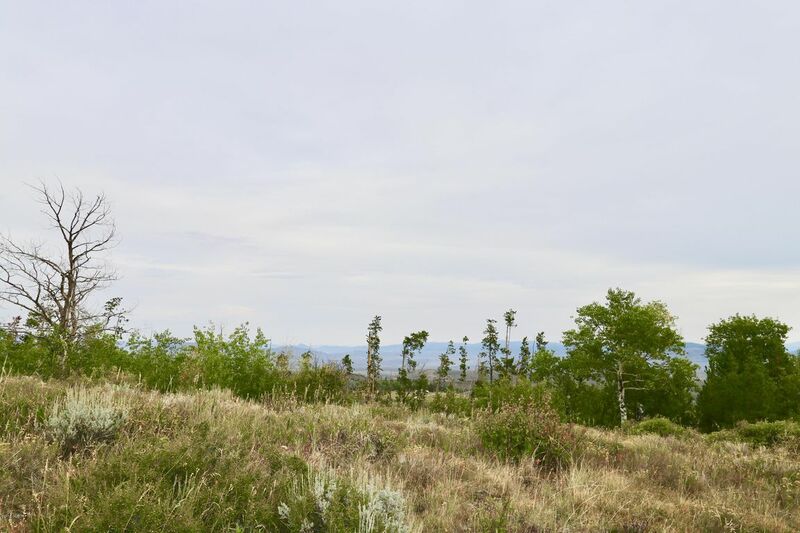 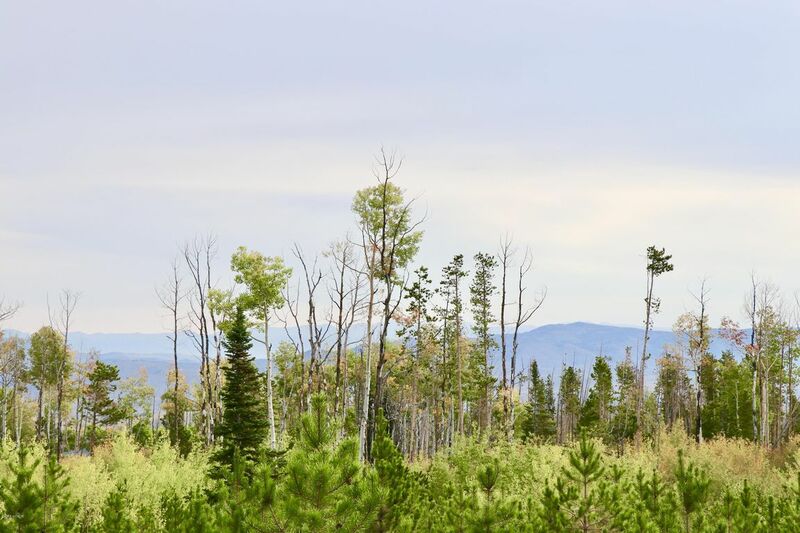 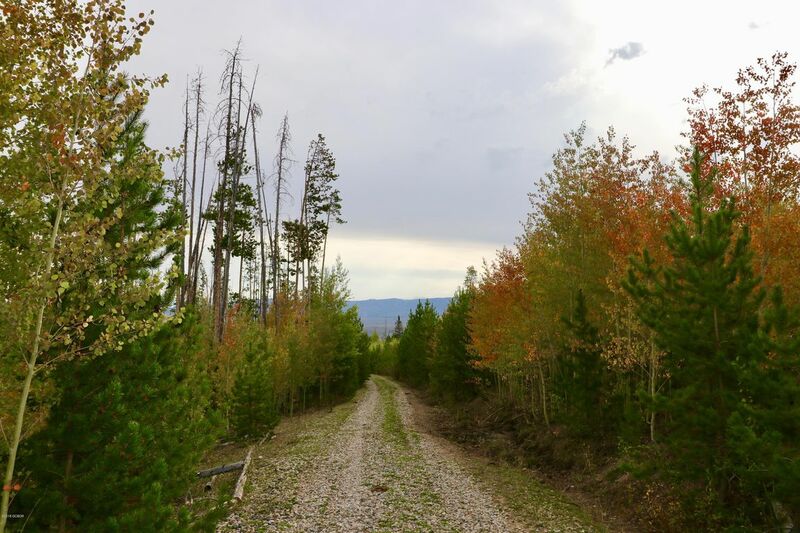 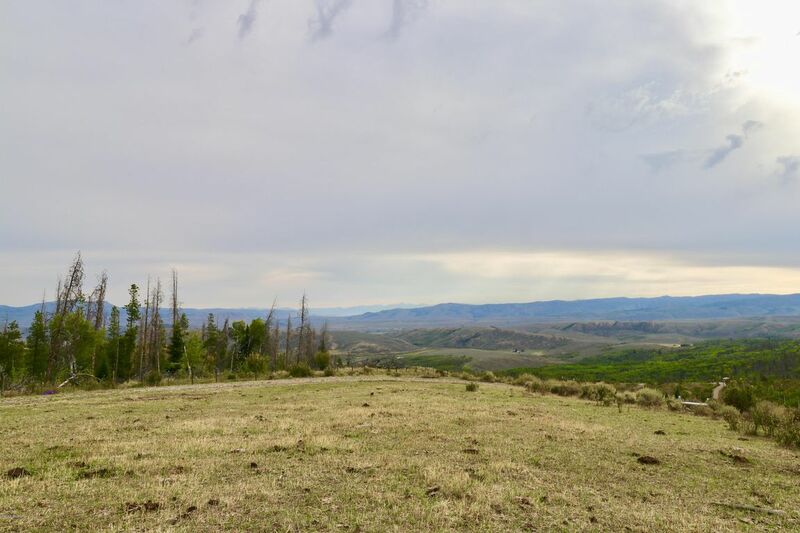 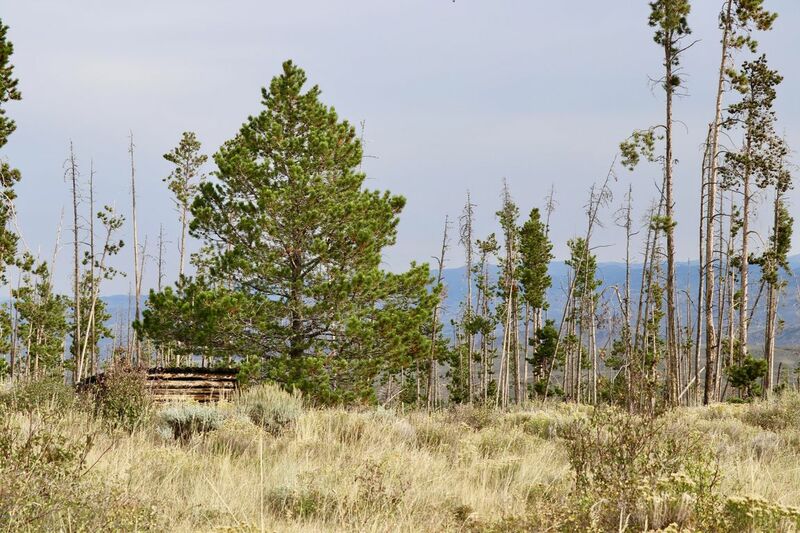 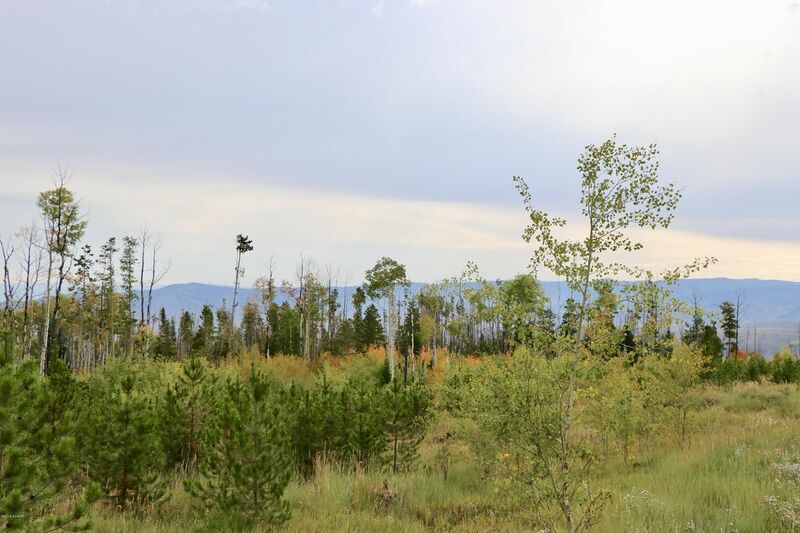 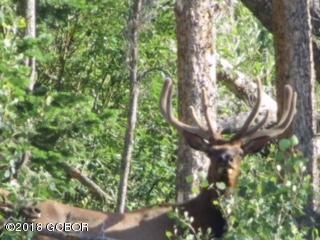 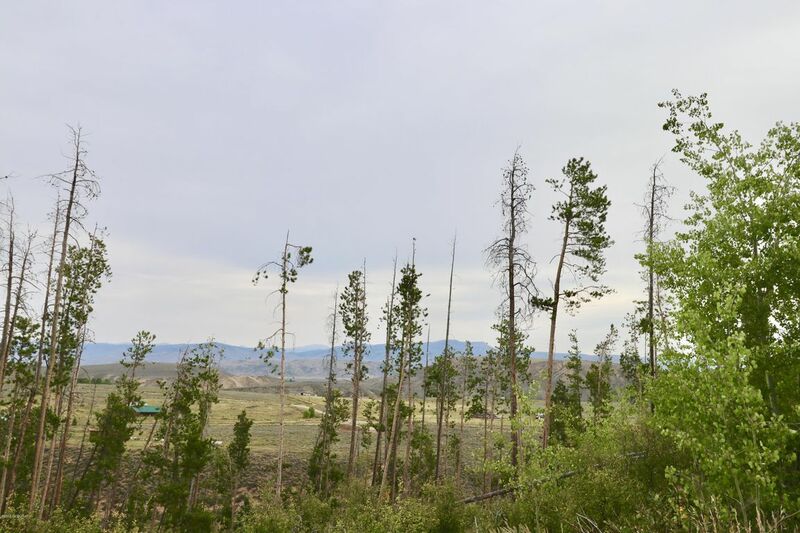 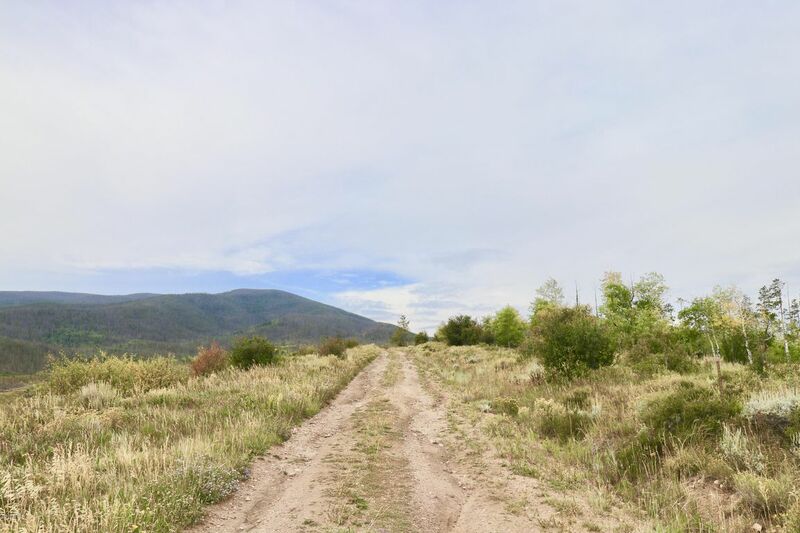 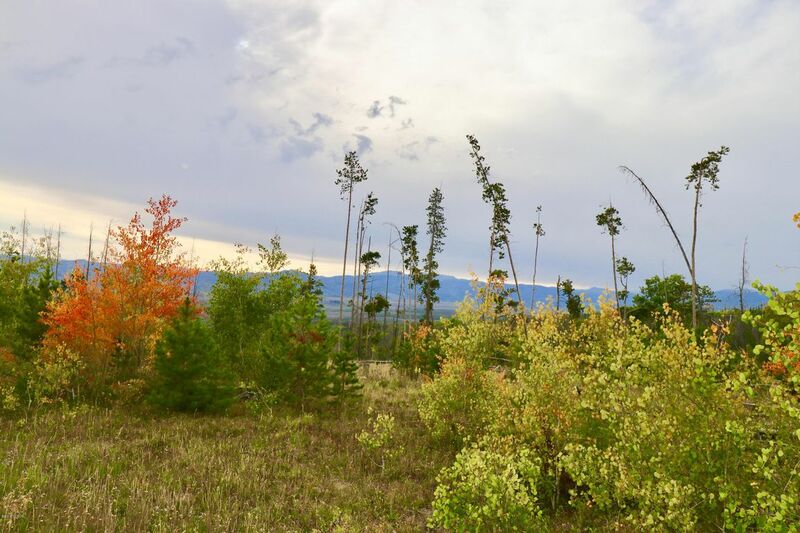 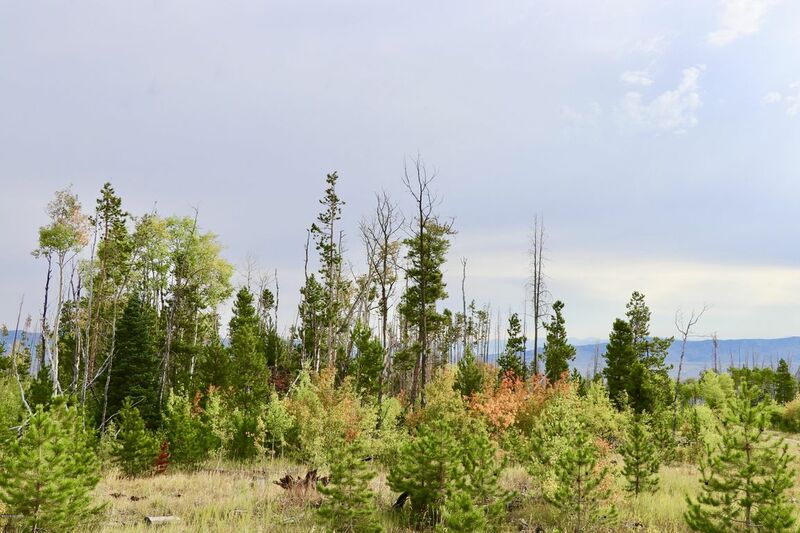 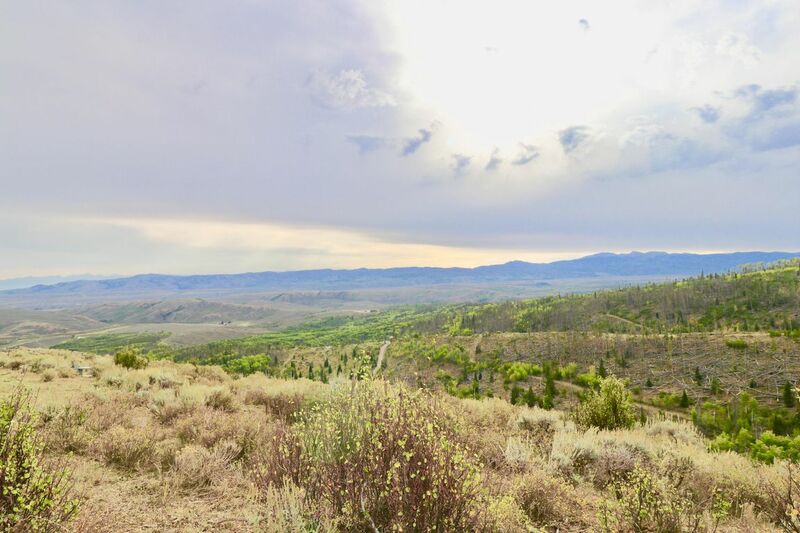 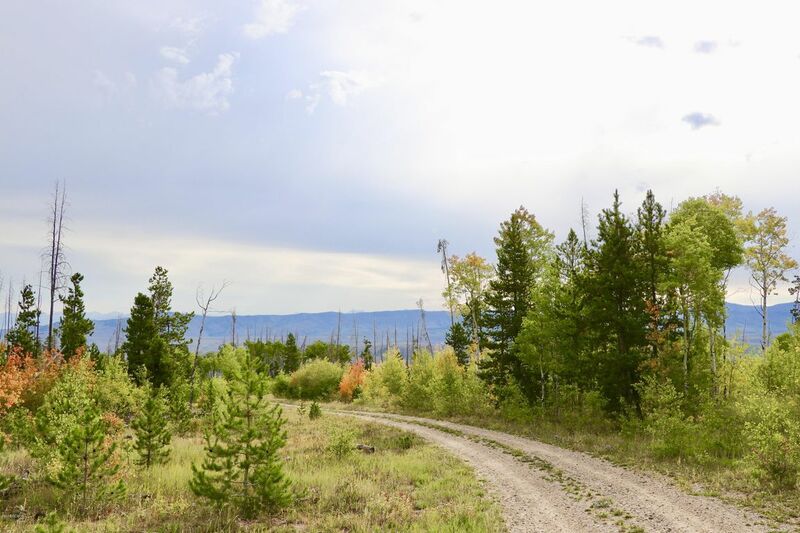 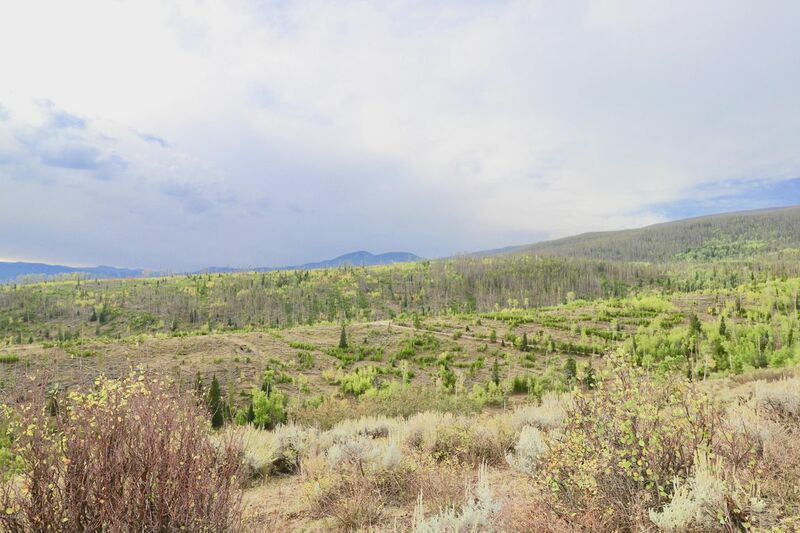 This is an amazing opportunity to have a 2/3 ownership in 97+ Acres with access to PUBLIC LAND! 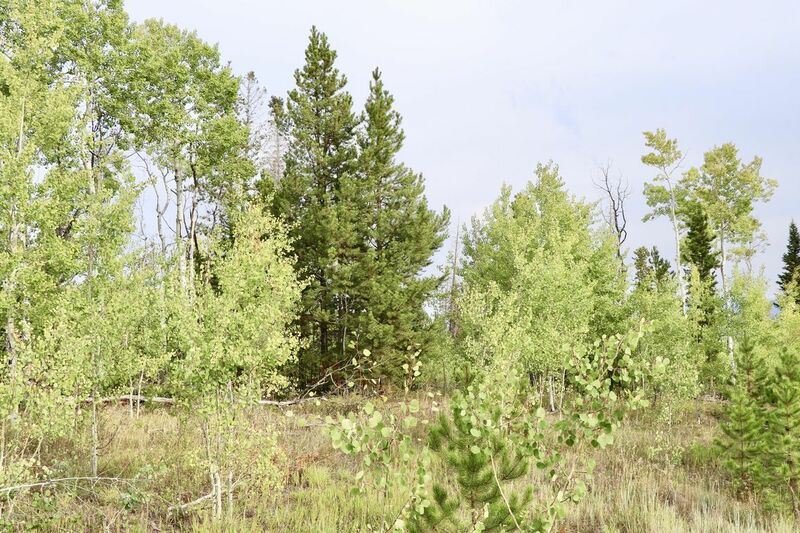 This property has been well maintained, fenced with lots of trees. 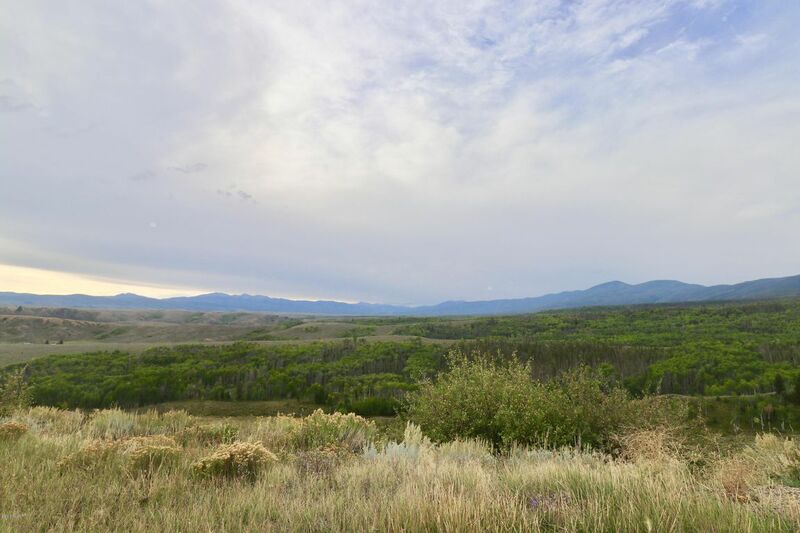 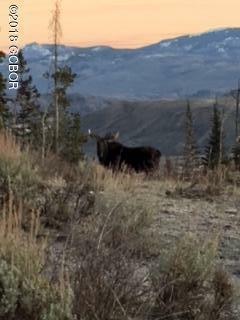 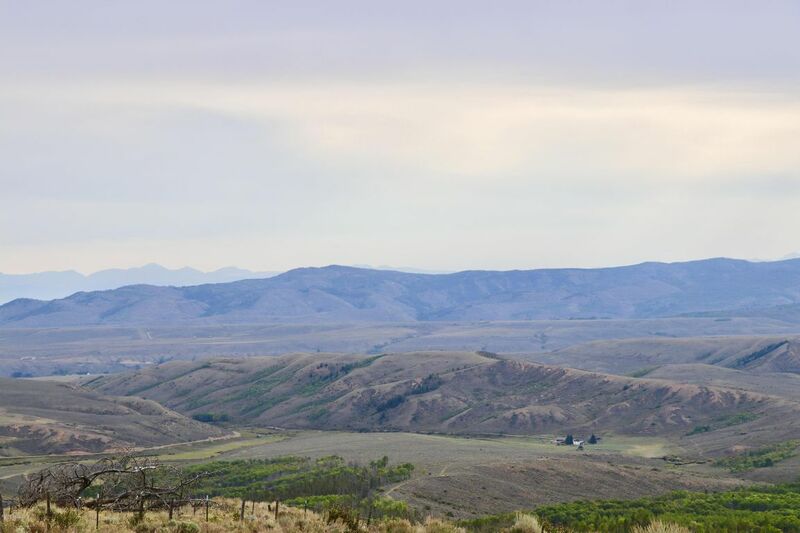 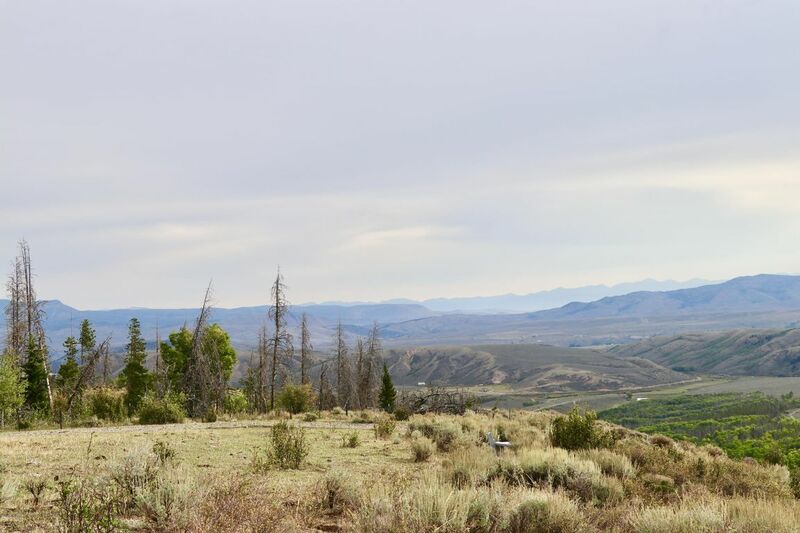 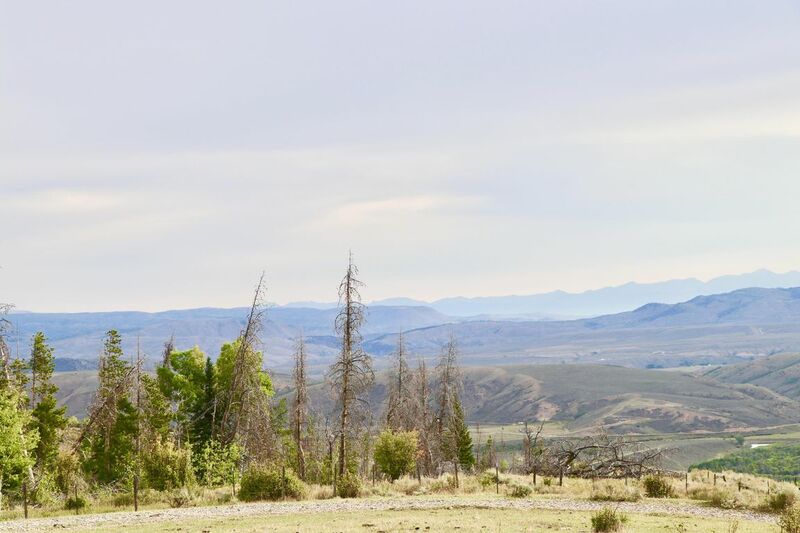 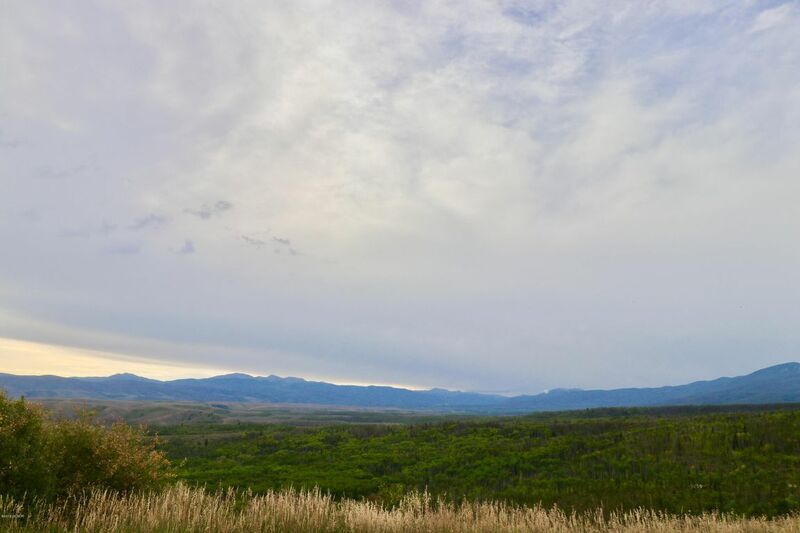 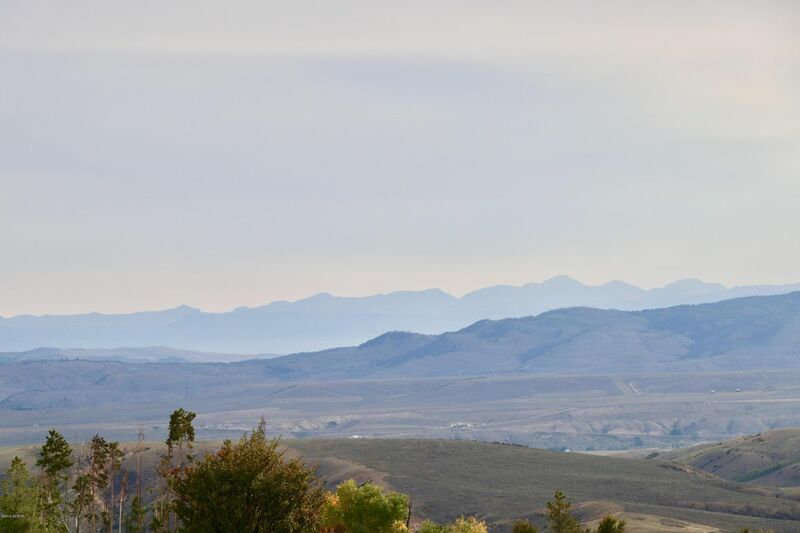 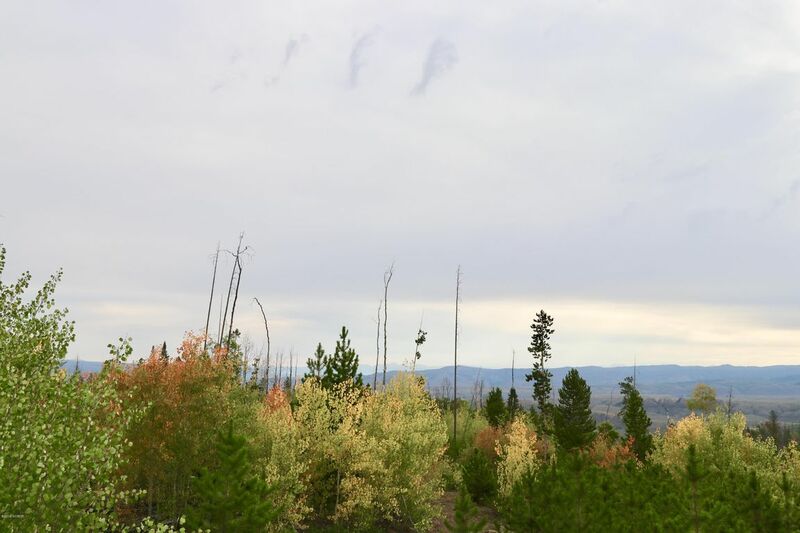 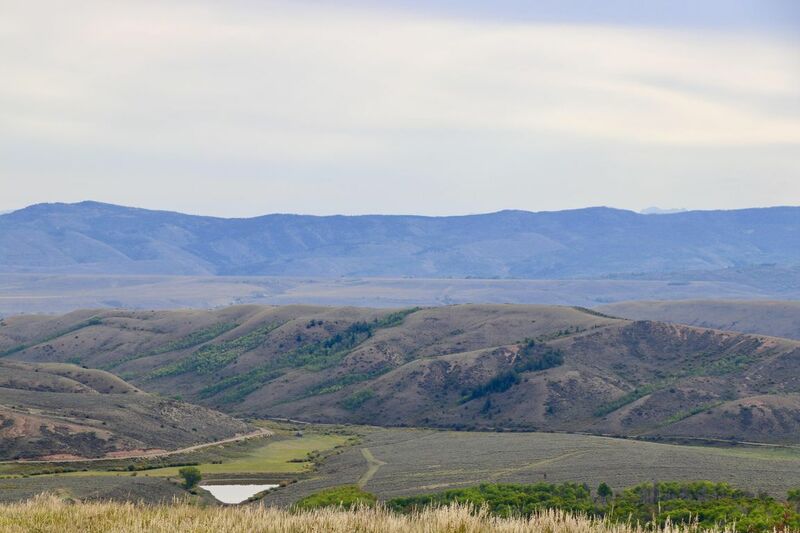 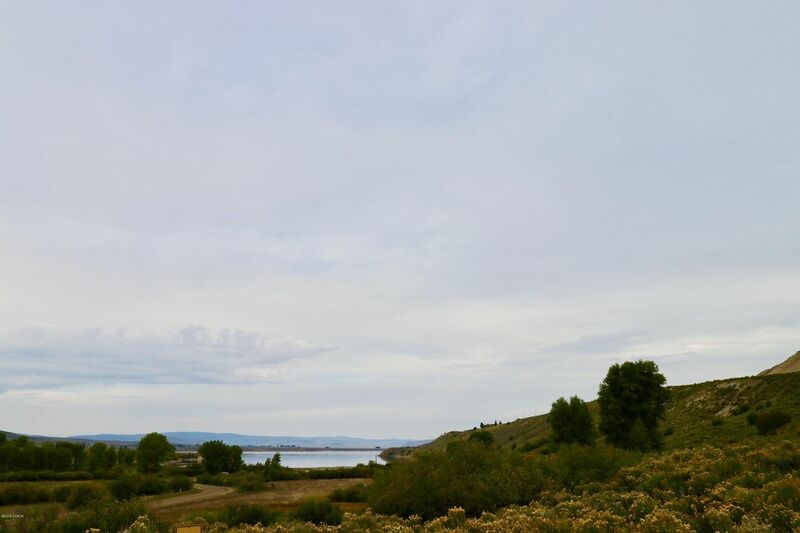 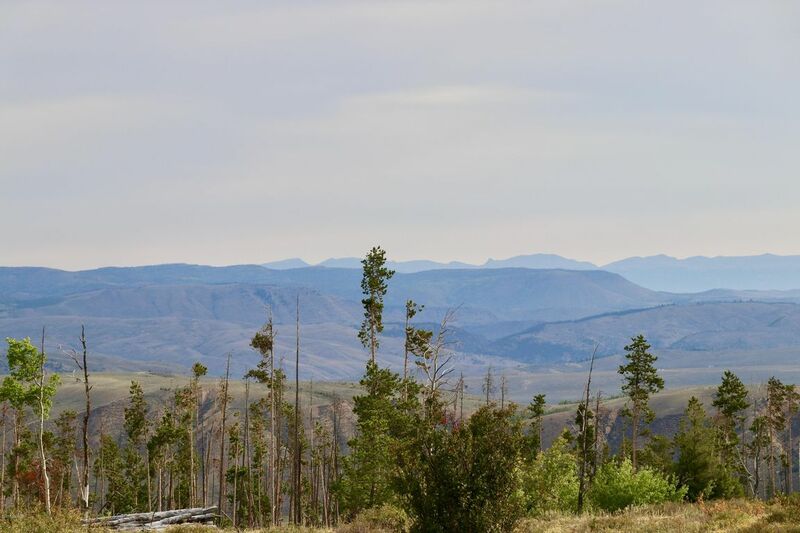 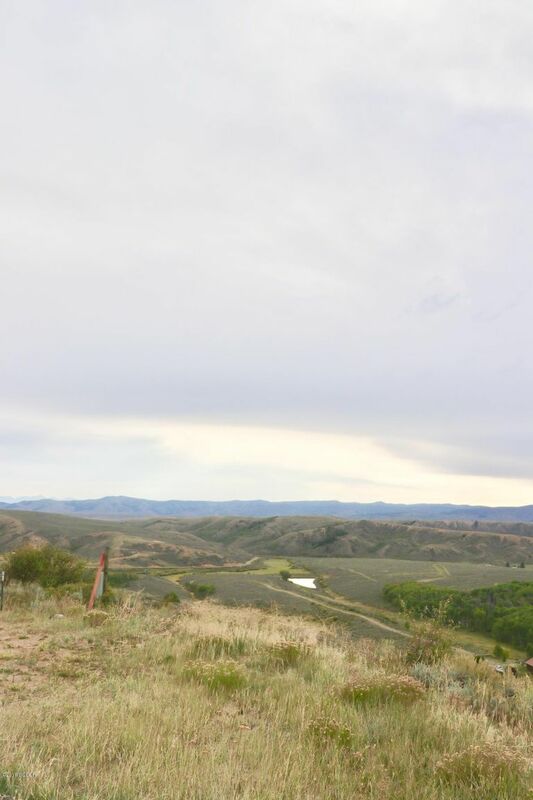 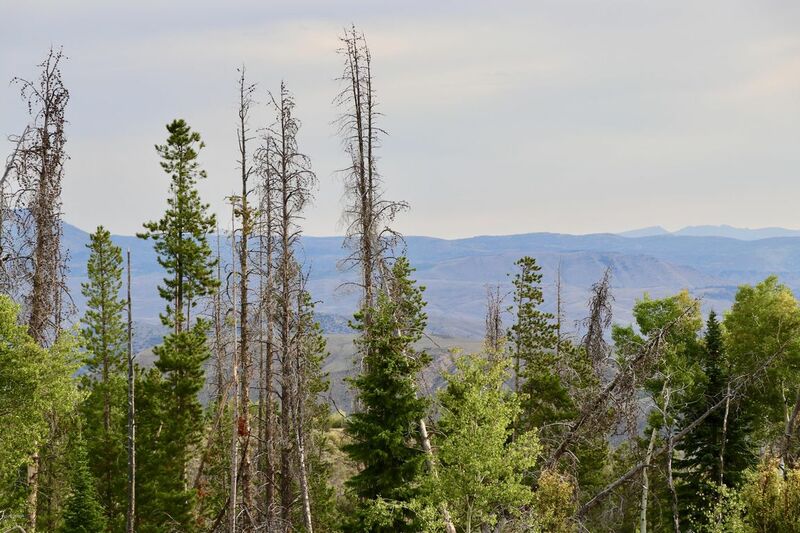 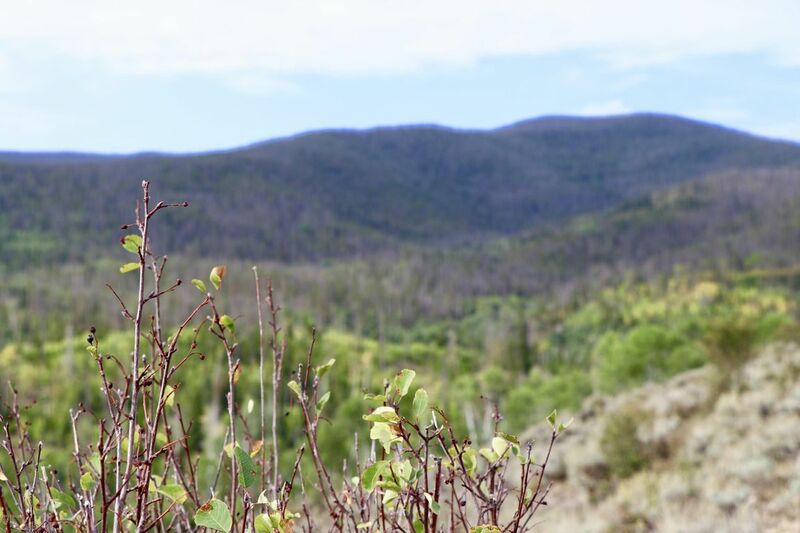 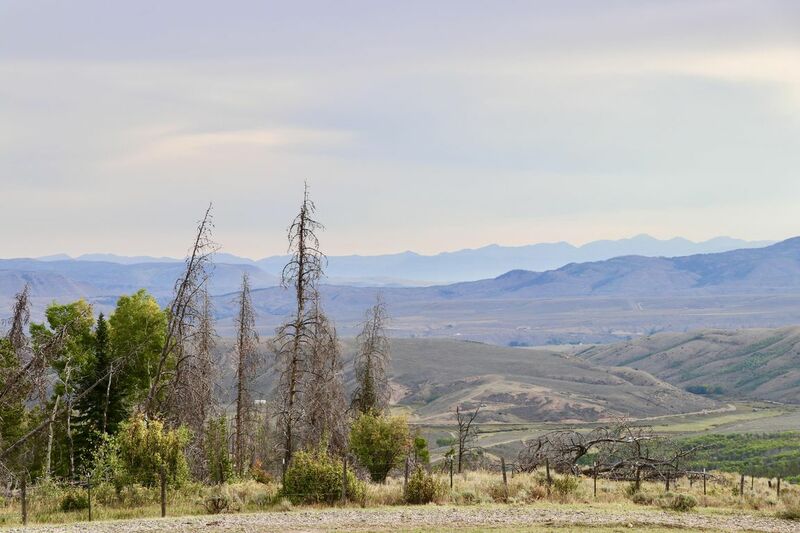 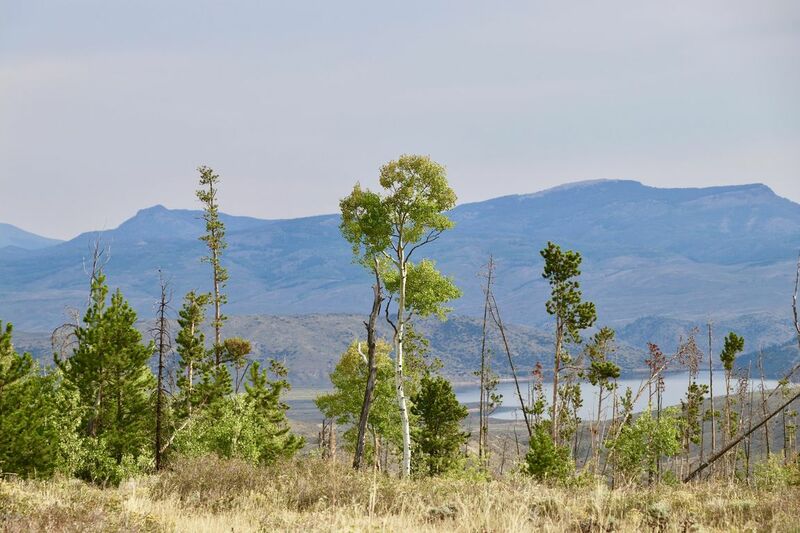 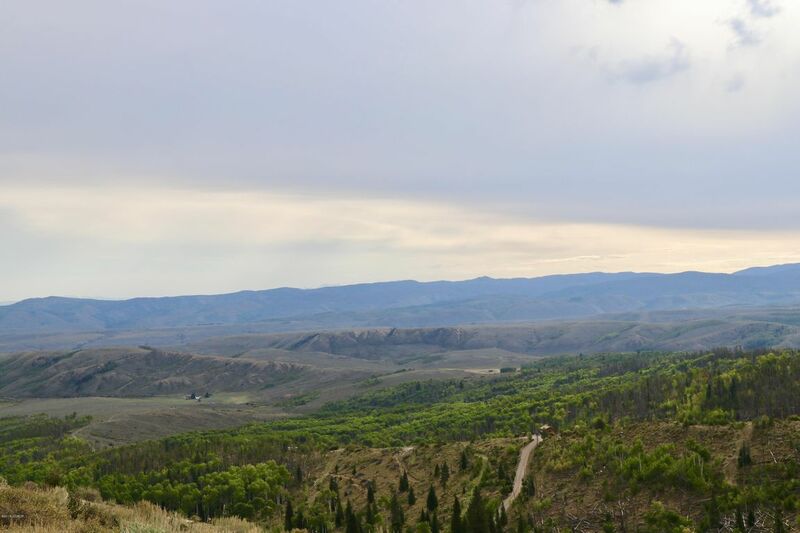 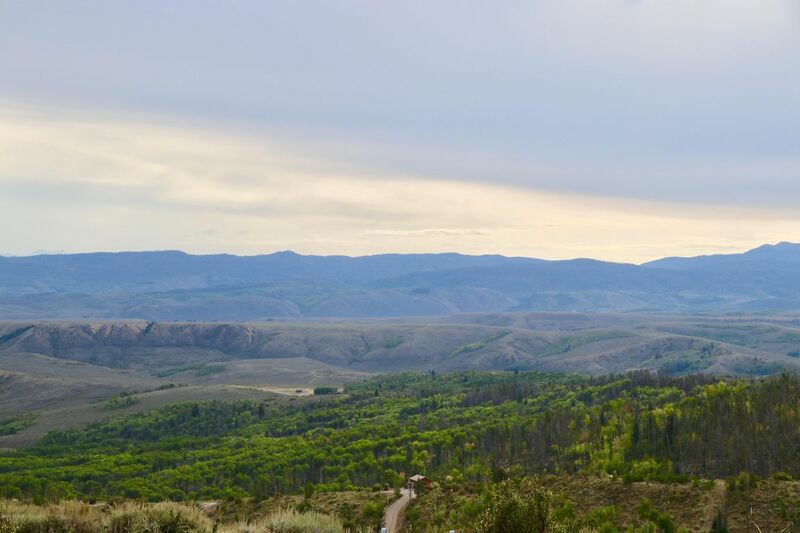 The views of the surrounding mountain ranges and Williams Fork Reservoir are endless. 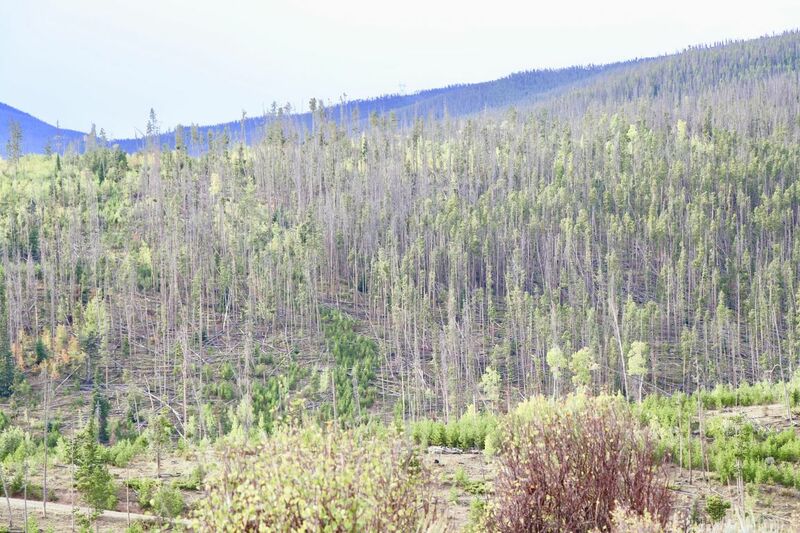 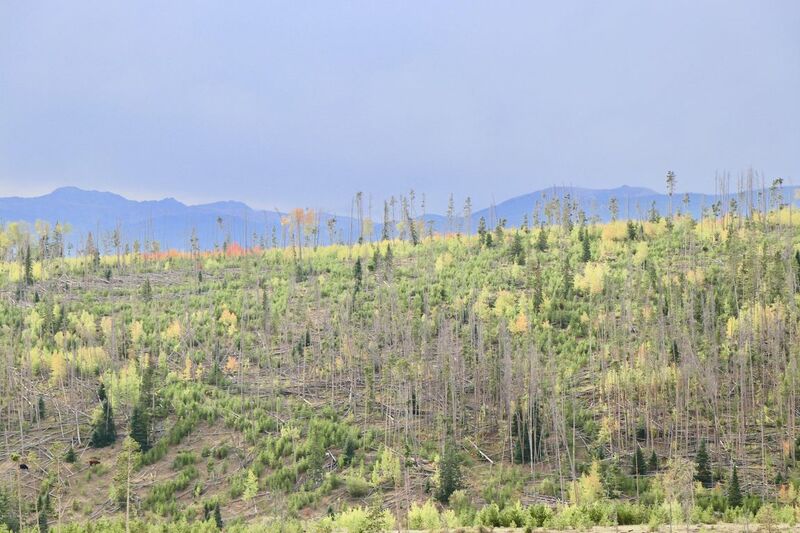 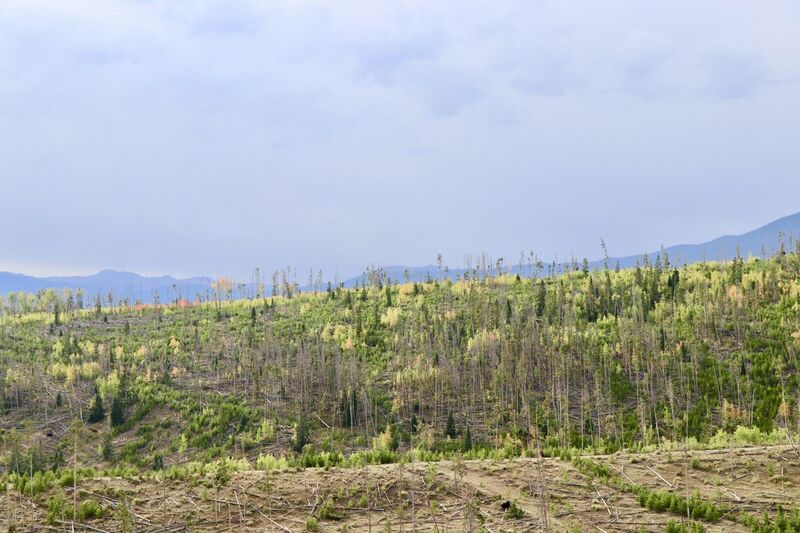 Property was logged to clear down trees, lots of new growth. 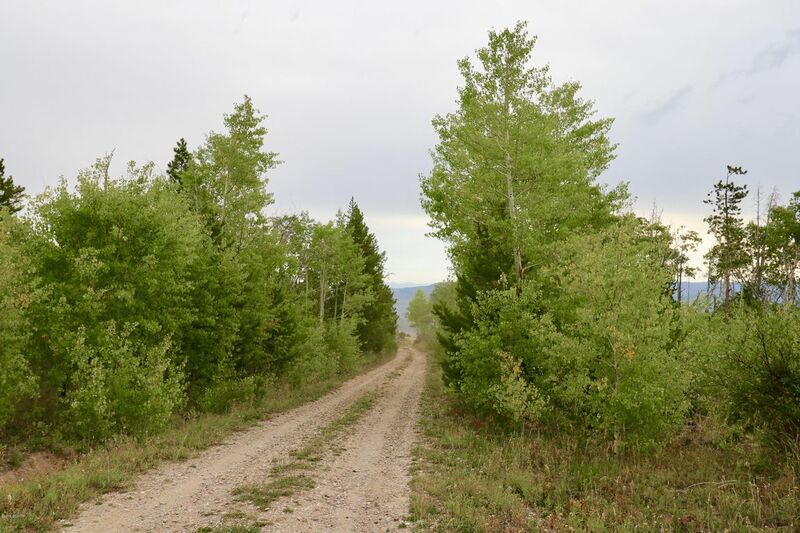 Gravel road through property. 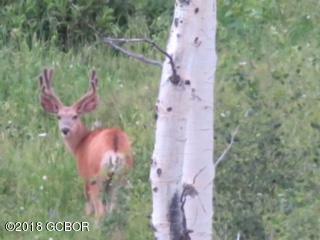 Enjoy the afternoon at the pond, watching all the wildlife.